Country? Most continents are missing. Actually there is one half of a continent and Australia. I suspect this is only a start, Mariano. I look forward to expanding the list. If you have suppliers you would like to carry M&T, let them know. I am happy to supply interested retailers. How about a table of contents to peak our interest? Or did I miss that and you've already put it up somewhere? Sorry about that. I hate anonymous comments but hit the wrong choice. It's on the Purchase page already. Thanks! I can’t wait, I can’t wait, I can’t wait, I can’t wait…. 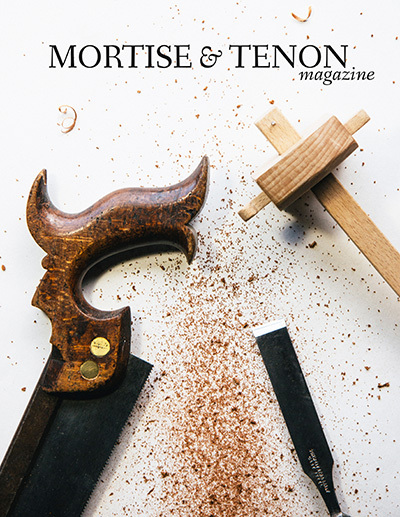 *dances around on tippy toes like a child*"
I use this quote because I have no better words to convey what I am feeling about Mortise and Tenon magazine! I may have missed this, but what is the expected publish/ship date? Presumably into 2016, but just curious. Looking forward to seeing the finished product! The expected shipping time is February. Thanks!